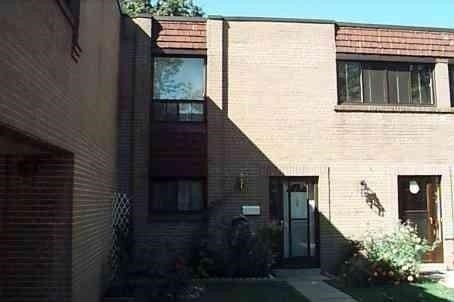 Spacious Unit Condo Townhouse! Like New Hardwood Floor And Stairs. Lots Of Upgrade And Renovate Washroom. Could Be Most Improved Unit In The Area! New Baths! New Casement Windows! Walk Out To Fully Fenced Yard! Large Rec Room! Good Location! Close To All Amenities! Close To Supermarket And Bus Stop. New Subway And Walmart Nearby. Fridge, Stove, Washer, Dryer, All Elf's, All Window Coverings, 1 Underground Parking Spot Included. Maintenance Inclusive: Water, Heater Furnace, Building Insurance, Parking, Cable T.V, Common Element, Window Replacement, Roof. Want to learn more about 28-3690 Keele St (Keele/Sheppard)? I would like to learn more about 28-3690 Keele St (Keele/Sheppard).